On Friday’s Houston Matters: Bail reform, noise pollution, the week’s news, and the emotional baggage of inanimate objects. 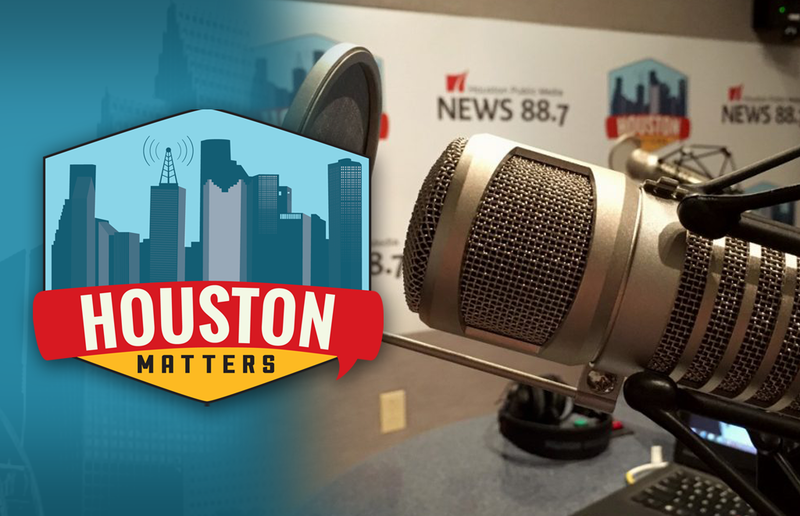 On Friday’s Houston Matters: Harris County may soon release most people arrested on misdemeanor charges without them paying cash bail. The move could end a class action lawsuit against the county. We learn more. 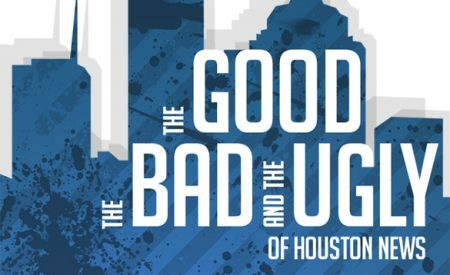 Also this hour: We discuss noise pollution in Houston. We break down The Good, The Bad, and The Ugly of the week’s news. And writer Chris Cander addresses the emotional baggage that inanimate objects can have in her latest novel, The Weight of a Piano.